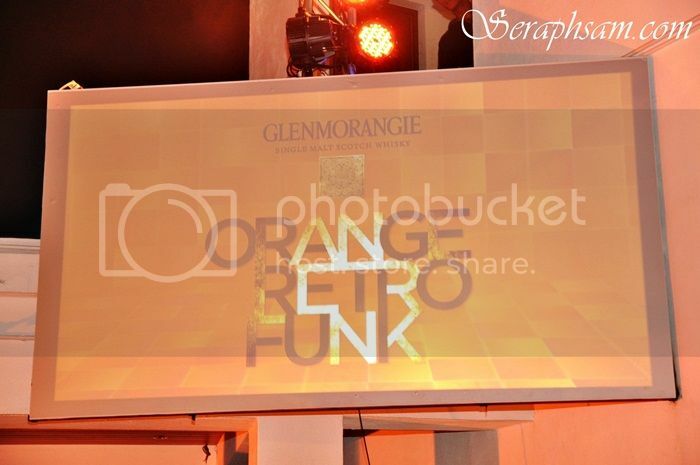 Glenmorangie has brought it up by bringing the funk to The Pool at Jalan Ampang, A newly improve nightspot in the heart of Kuala Lumpur with its tagline, unnecessarily well made! 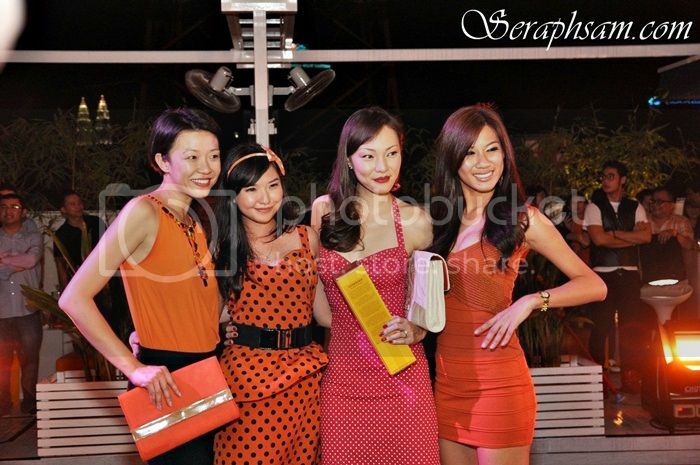 What more can be more funky than Orange since Orange is derived from Glenmorangie? Guest & Vip came from near and far to experience and bring back the funk! 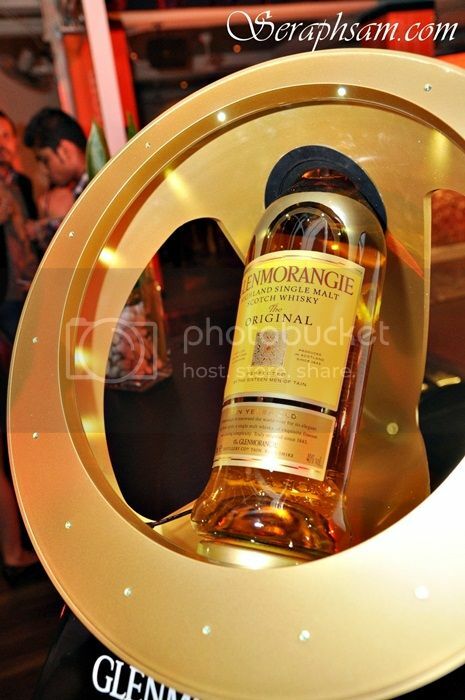 Glenmorangie, known as one of the best single malts in the world, is best drank neat or on the rocks! If you haven't tried it yet, You better! 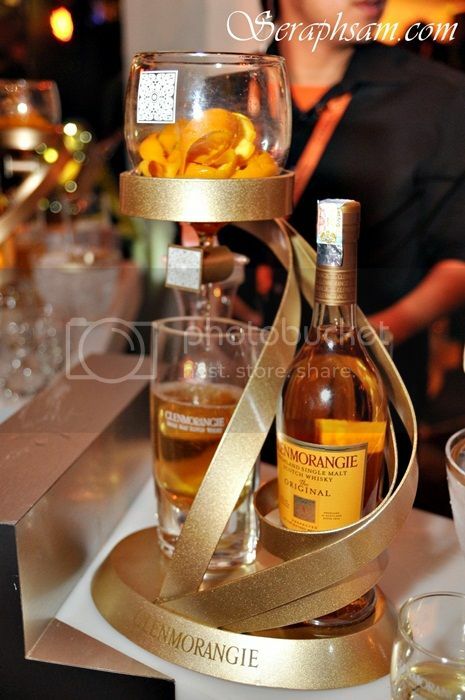 One of the things that lifted the minds was the models of Glenmorangie. 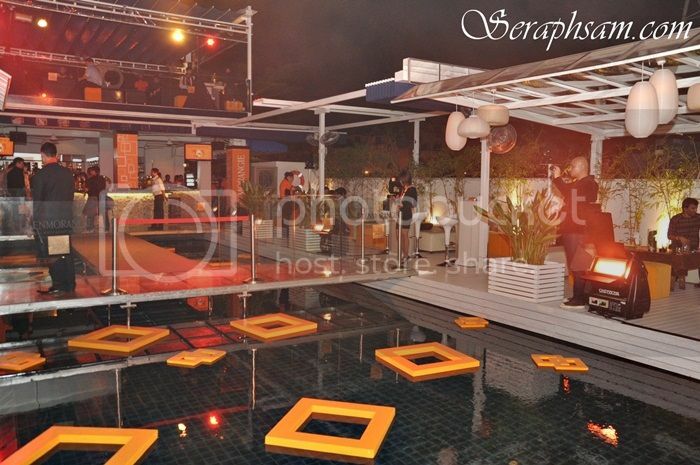 They were painted by hand and basically, it gave a whole total new design to the Orange funk theme! myself with one of the models. 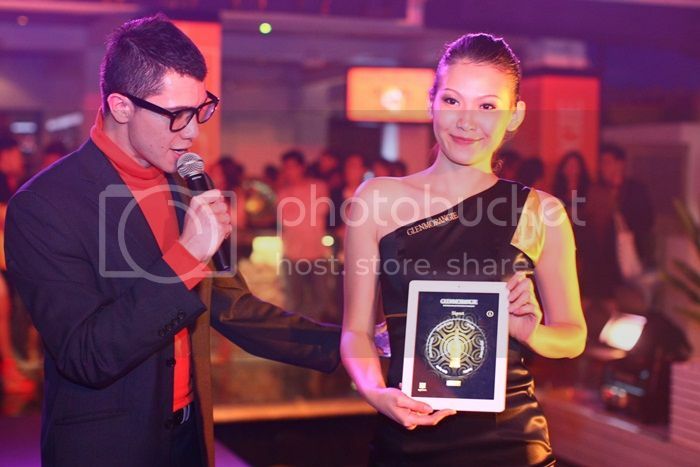 Will Quah was the emcee for the event with his witticism and "Unnecessarily Well Made" questions. There were prizes for the best dressed, and also for the people who were able to answer Will's questions. 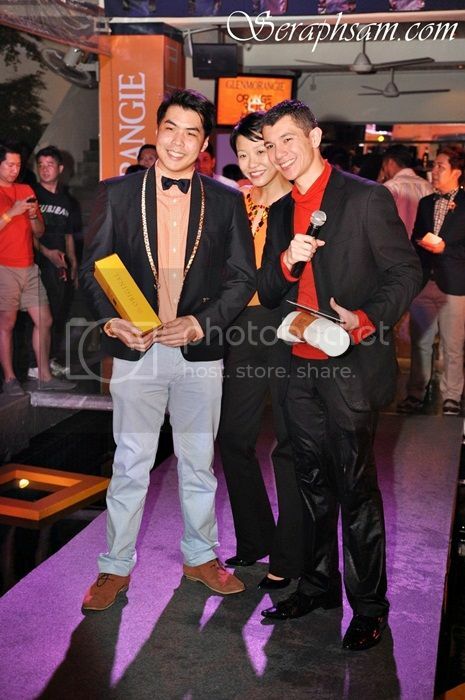 Bottles of Single Malt Glenmorangie were up for grabs and also limited edition Glenmorangie iPad Covers! The event highlighted the greatest essence of Glenmorangie, distilled with orange zest to make the ridiculously great flavoring single malt whiskey taste even better! 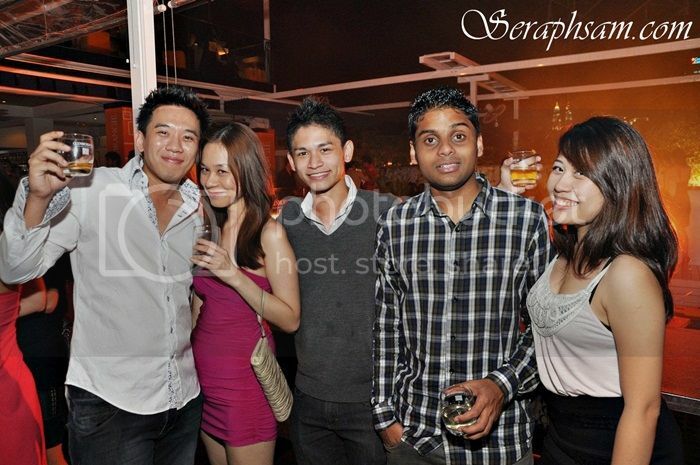 and better yet, it was a free flow of Glenmorangie the whole night! 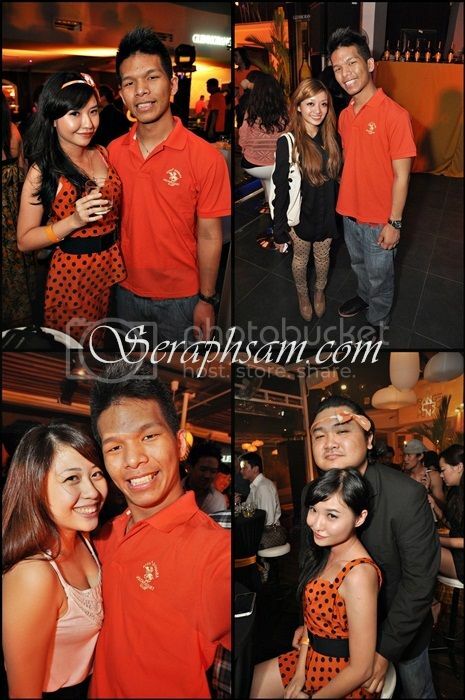 Other than that, Glenmorangie launched its new Facebook page (www.fb.com/GlenmorangieMalaysia) and its new "spin the bottle app". This would be a great app to your collection if you're wondering what drinking game to play! 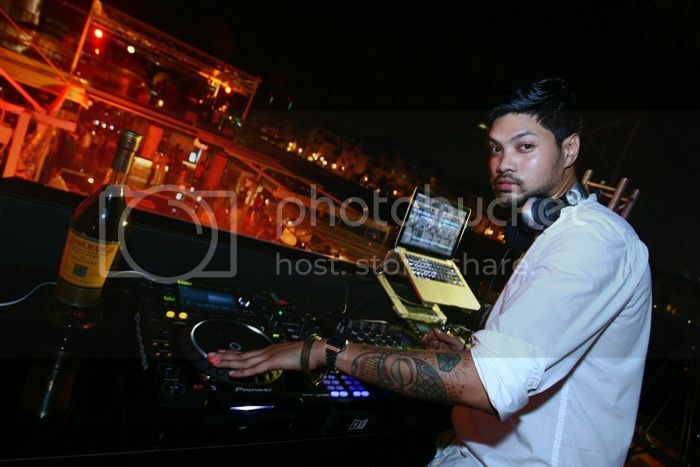 The night went on with the spinning of Daikanyama's resident DJ and backbeat of Deer Society, Alex Asquared. and as for the ladies category, There were 3 nominees and it ended with a catwalk! The ladies doing the catwalk! The prize for the best dress female! So as for those who missed out on this, fret not! head over to Glenmorangie's Soundform Fluid bar at the North atrium of The Gardens Mall, Mid Valley City from the 11th April - 1st May 2012 to have an opportunity to familiarize with all things "Unnecessarily Well Made". So what are you waiting for? head over there now! hahaha sure man bro! next glenmorangie!